We had 6 battles, I’m the leader of our guild Go Cubs Go 2016. First 5 battles we won, but there appeared to be little or no opposition from the other side. All 5 battles were landslides for us, several of us had to restart our devices to start getting credit for individual attacks. We also noticed no guild war gas was being used. 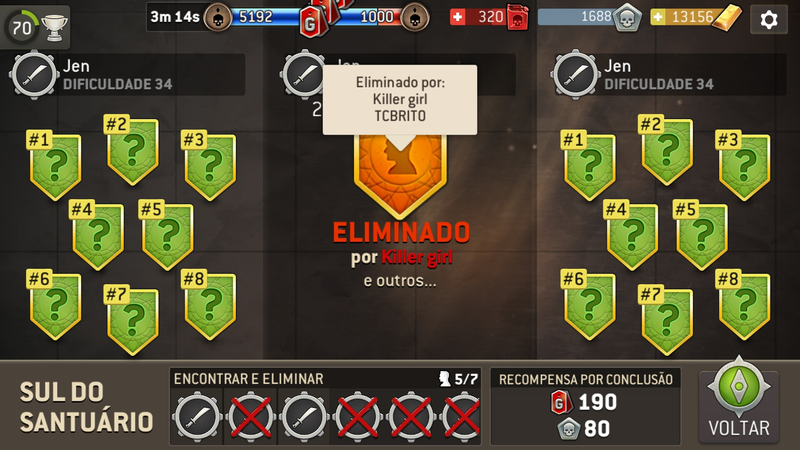 The last battle (#6) I could not join in and help because I had no keys left (WTF!) we also had our only loss. Not happy. Lastly, WTD creators need to identify how scores are calculated - the scores jumped like crazy and did not make sense. Welcome to the forums. Due to the problems with the first war, guild war gas costs was reduced for zero for this weekend. There were many problems this weekend for most players, missing keys and missions not being credited. I am sure NG is aware of them but I would suggest submitting a ticket ingame. The forums is overwhelming with posts like these! hey @IAmNegan , let me know if you can begin the next battle? Just played a mission and didn’t get any VP/RP. Trying a restart. Edit: worked fine after restart. Yeah, seemed to be some lag at the start. 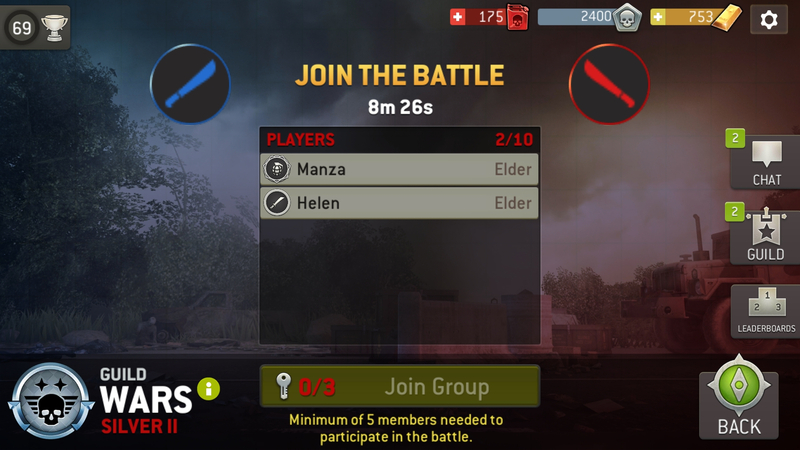 Enough people signed up but the battle didn't start for a few minutes after it was supposed to. @Vane @Jenng I am having a similar problem. It says I am in a map that I cleared. No points. Game froze. Cleared memory, same problem. Uninstalled, download to reinstall is taking so long I won't be able to get back in on time. I don't understand why @psychwolf did the JSS about a legitimate problem. What I am missing? 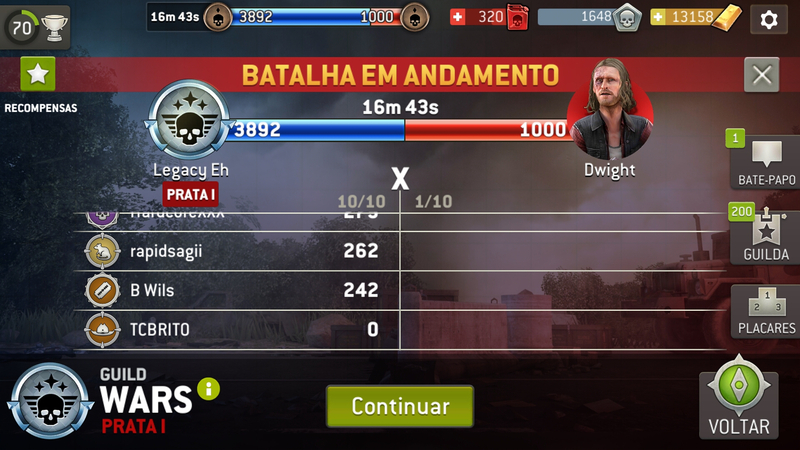 @Jenng did you spectate the previous battle? Did it use a key? Same problems here AGAIN, not getting credits/rewards for battles won, seeing myself in battles when I’m not and device reboot & logging in/out did not resolve the problems. No @Firekid , did not spectate. 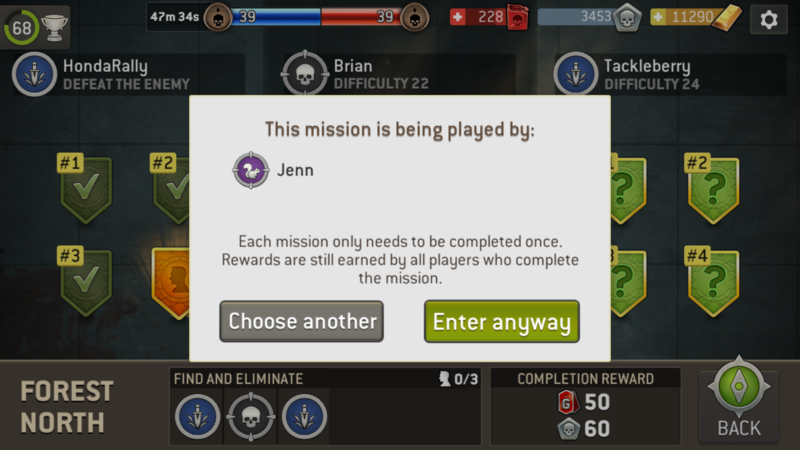 I played the previous battle and it was a couple minutes before the next battle started ( I was signed up to play and had 1 key for it) the previous battle credits screen popped up and that’s when my key was zero. Then during that battle was when all that zero points shenanigans happened. 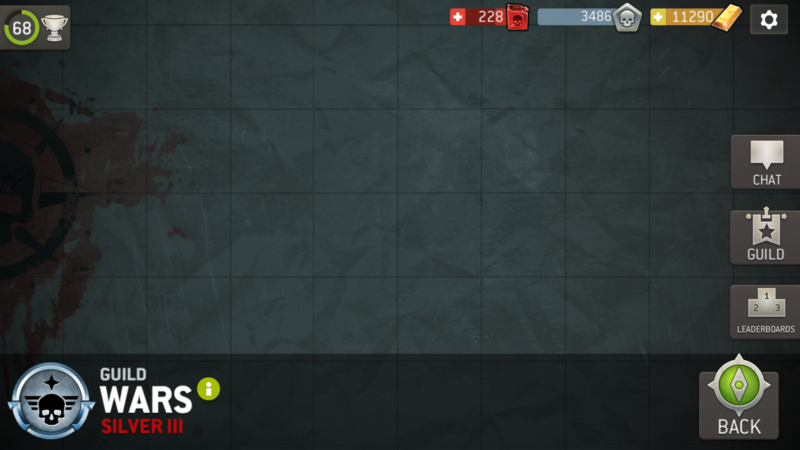 Now that, that battle is done i didn’t see the end screens at all and my GW’s screen is black. Cannot spectate at all. It stays with the blacked out screen now even after closing the app. I’m out of keys anyway but hopefully it’s fixed before tomorrow’s battles. Edit: with the next battle in progress my GW’s screen is back to normal lol so yay for that. I am seeing the same blank screen. Edit: GW screen is still blank after next battle started. Edit: Screen back to normal on the next days reset. So I woke up this morning to join my guild in GW and noticed I had already signed up for GW. Not possible. Last GW I put in a key late Sunday but not enough to start a battle and time ran out for GW. I think the key was left over from the previous weeks GW. The opponent scored 0 points, which makes me think the same thing happened for the opponent, 5 members signed up and contributed their key but time ran out. 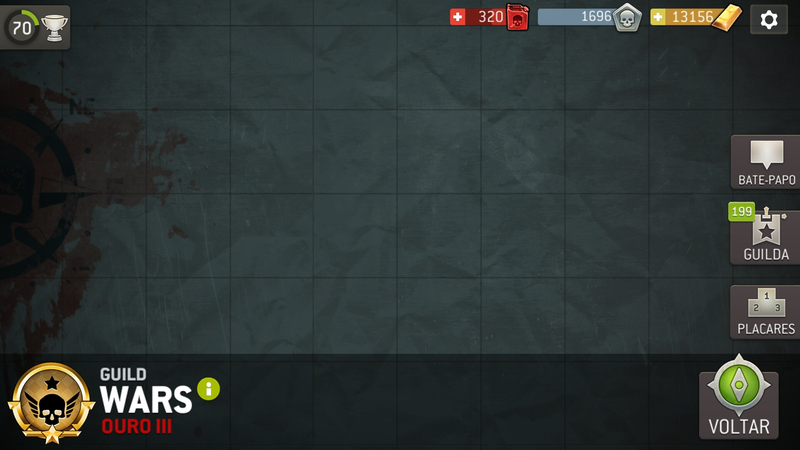 My husband has 0 keys right now, even though our guild has only played 2 battles today. I lost 100 points and 1 key. It's a minor visual bug, glitch warts is working as intended. This is not a guild battle, this is a war of trouble. @Vane , No more GW, cancel that game mode. It is almost 4 months and NG is unable to solve the problems. @Vane , I played for 50 minutes, came out and went back to the game a few times, and yet I got zero points. I lost a key, and now what? 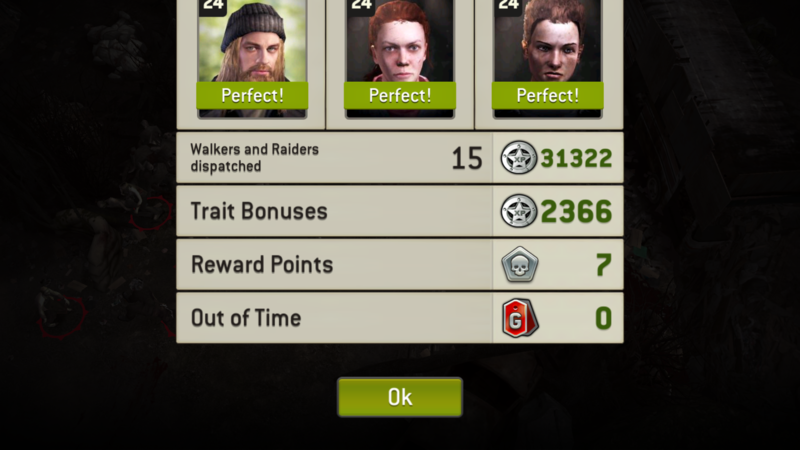 How do you get the points my guild and I lost? How long is this going to go on? Every week we are harmed, every battle some player from Legacy EH has problems. Many thanks to NG for fixing the issue for us! Had a bug last night I haven't seen mentioned. 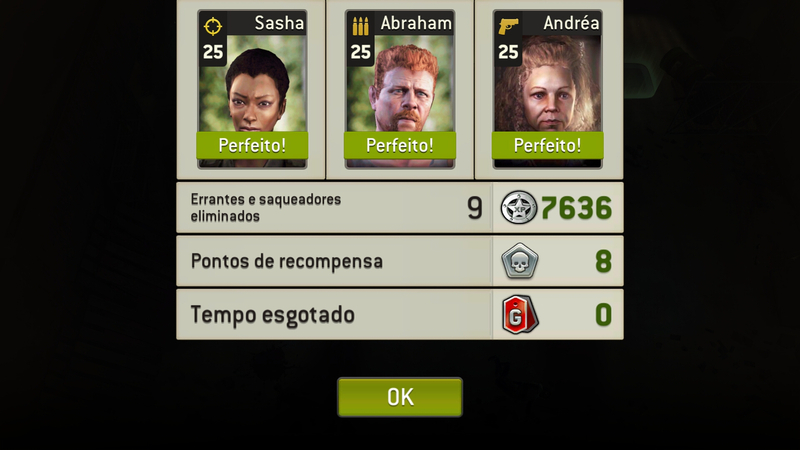 In my last battle agains a "human" enemy, the enemy team consisted of only 2 survivors. The third person was blacked out. I was so surprised to see this that I didn't get a screenshot. Also in the actual battle I'm pretty sure there were only 2 enemies, at least I only saw and killed 2. 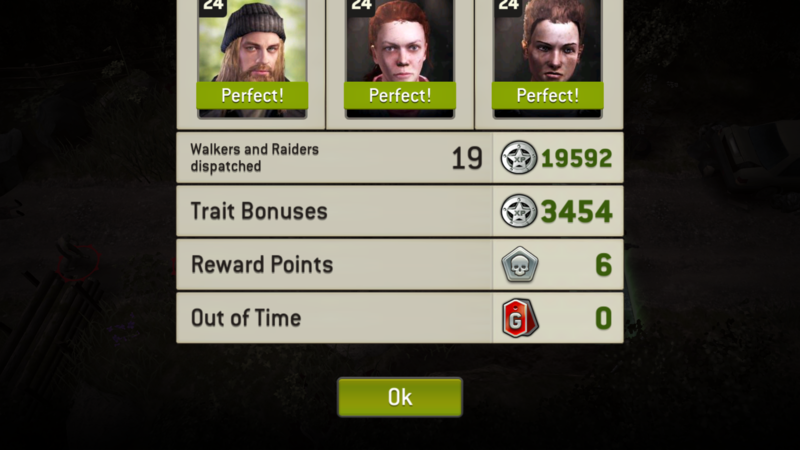 Obviously there is a microscopic chance that a third enemy was killed by walkers out of sight, but as the battle only took like 4 rounds I think that feels a bit far fetched. @Burmeliinis as far as I’m aware it’s not a bug. It happens when others in your guild are also attacking the human enemy at the same time. Another player may have taken out 1 and failed. I’ve had an empty one when others cleared it, I had to open the gate and get to the safe zone to finish it. Aah, that makes sense! So it works like the Distance in that respect. Thanks for the clarification. 1. My keys never reset with the daily reset so was left with only 1 key for today. 2. Clicking the rewards in guild shop doesn't pop up the item preview window.